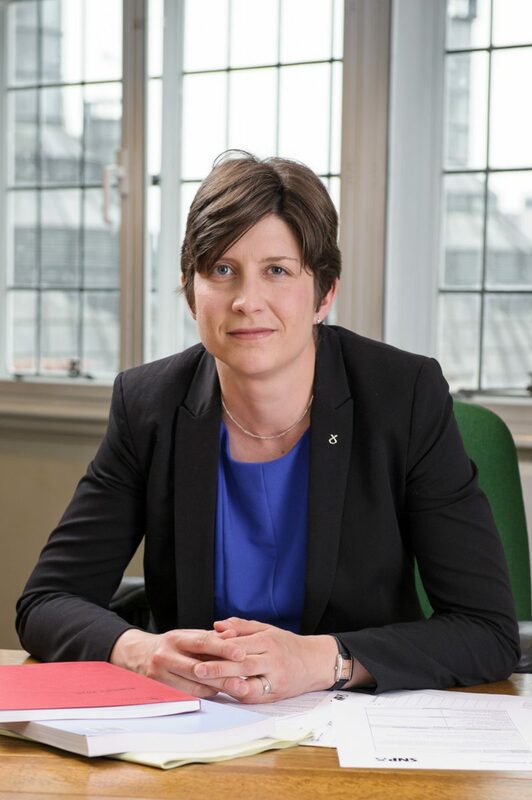 SNP MP, Alison Thewliss, has written to UK Chancellor, George Osborne, demanding urgent reassurance and support for jobs in Glasgow’s key international financial services district. Following yesterday’s decision for Britain to leave the European Union – despite all of Scotland voting overwhelmingly to remain – there are now major concerns as to what this decision will mean for jobs in the financial services sector. On Friday, Morgan Stanley announced that it was moving 2,000 jobs from London to Dublin and Frankfurt. “Thousands of high value jobs in Glasgow City Centre are dependent on the financial services industry. Such is the strength of the industry that a large part of the city centre is actually designated as the international financial services district, which was built with EU cash. “Since polls closed and pointed to a leave vote, we have seen the pound plummet and UK economy stall. At least one company in London has already announced that it is moving jobs out of the UK and into another EU member state. I am deeply concerned about the consequences of yesterday’s vote for our city and the local economy. Alison, just to let you know, I and my wife have signed the Petition calling for a re-run of the Referendum. We are not holding our breaths but who knows?